With this eBook you are about to discover the Ancient Arts of self-discovery in order to be more mindful and grounded while attracting the abundance you deserve. 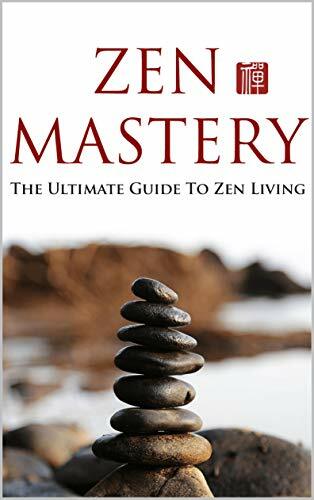 By mastering this ancient art from the early 6th century, you can finally become truly extraordinary with balance in all areas of life: physically, intellectually, spiritually, and emotionally. This blueprint is designed to help you develop successful habits to help you achieve mindfulness and have a laser-focus mind... and enables you to fight all the constant distractions coming your way to help you be more productive and stay clear of your goals.